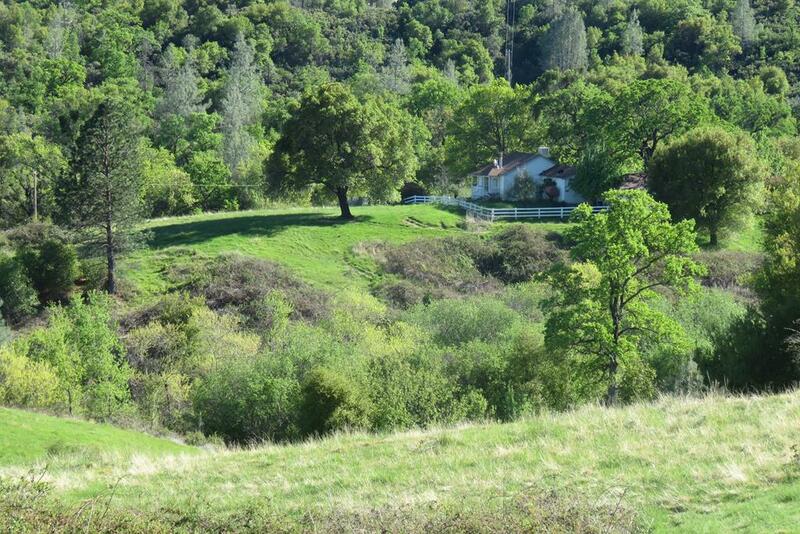 367 acre Duckett Creek Ranch near Ono, CA. Spectacular views towards Mt. Lassen, approx. 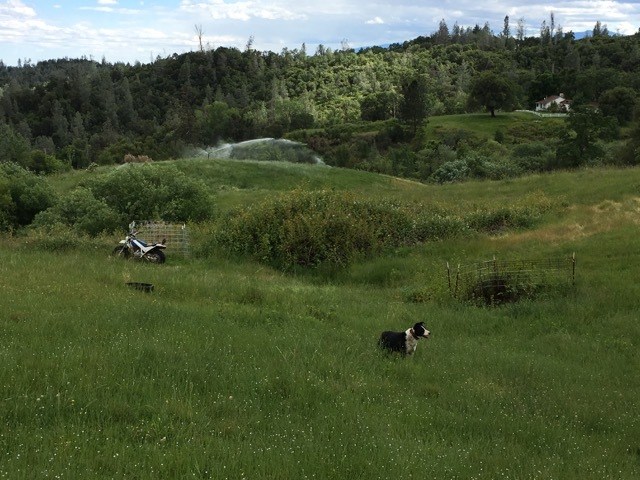 40 acres irrigated with Duckett Creek flowing thru the ranch. 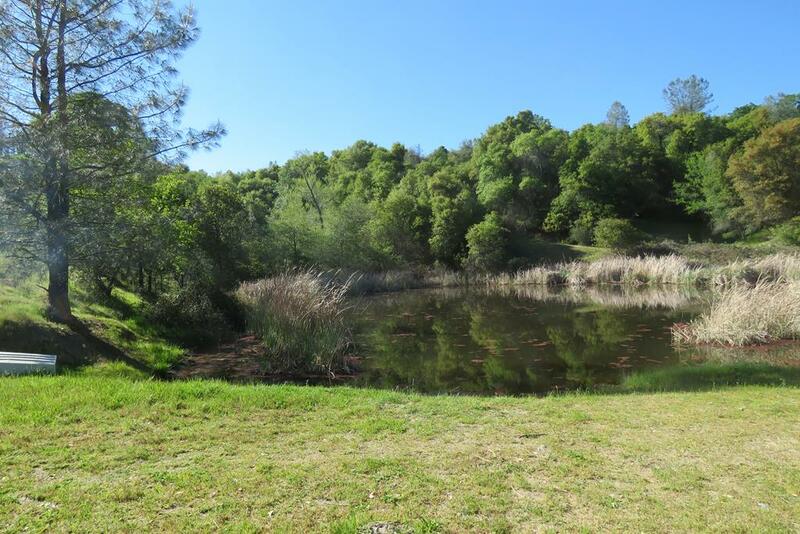 Deer, wild turkeys, quail and a great pond for fishing or waterfowl hunting – terrific opportunity! 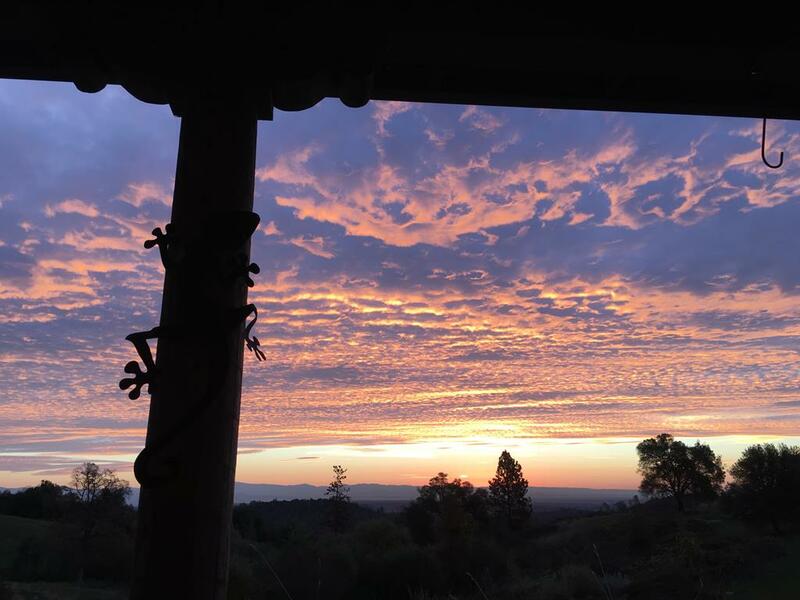 LOCATION: The ranch is located just about 20 minute drive west of Redding, CA near the little town of Ono, CA which is about halfway between Portland, OR and San Francisco, CA. Ono, CA is just up the road towards Redding and has the closest post office. 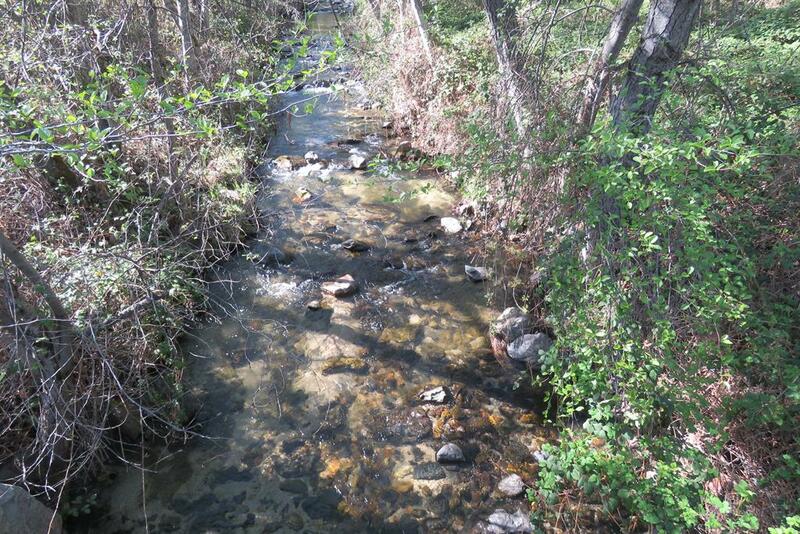 WATER: The Duckett Creek Ranch has outstanding water resources with water rights to Duckett Creek, as well as great fishing pond and several springs on the ranch. The ranch irrigates about 50 acres with a diversion on the Duckett Creek. 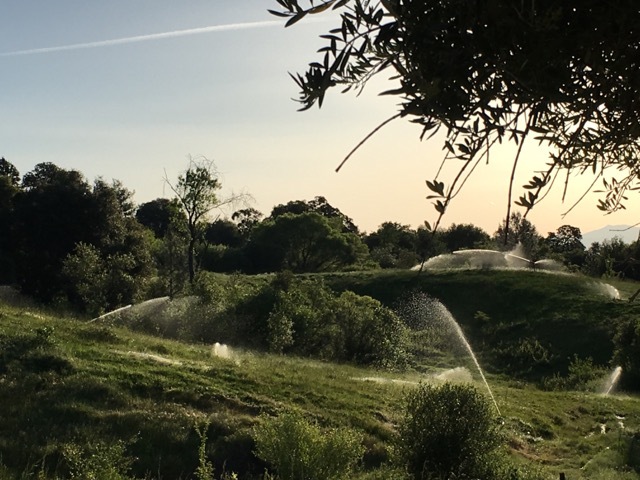 The diversion feeds mainline and the 50 acres or so is set up with solid set sprinklers including sic (6) 1 1/2 inch sprinkler guns and 2 large water cannons that irrigate the ranch with minimal effort by the landowner. The landowner accesses all water line valves with his ATV and turns them on & off to operate the lines. The fishing pond is also filled with tailwater from the irrigation system during the summer and provides excellent fishing for the landowner and guests. LAND USE: An operating ranch, the ranch is currently running about 20-30 pair year round on the irrigated pastures and rangeland. About 50 acres irrigated and the balance rangeland. In past years the ranch had a registered Hereford operation and ran up to 50 pair or so, raising and selling registered bulls. 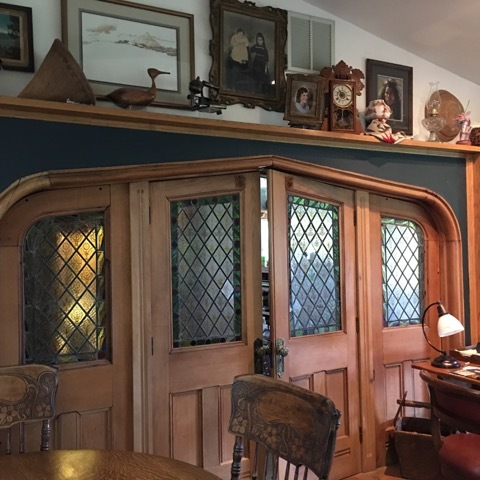 Over the last few years the owner has scaled back his operations. 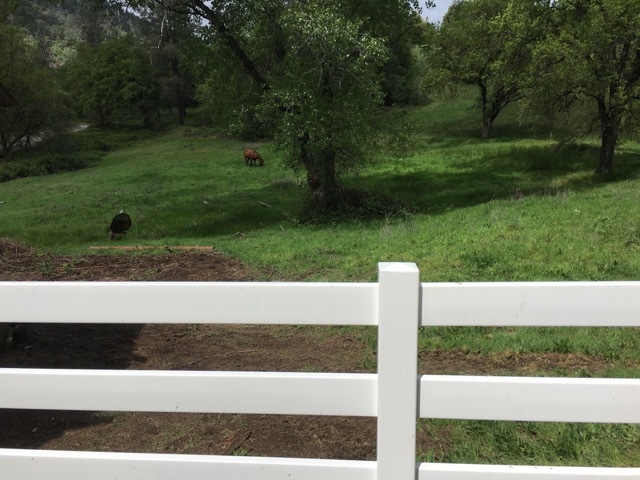 IMPROVEMENTS: There are 2 homes on the ranch including the owner’s residence and a smaller home perfect for other family use, a ranch foremen or caretaker residence. 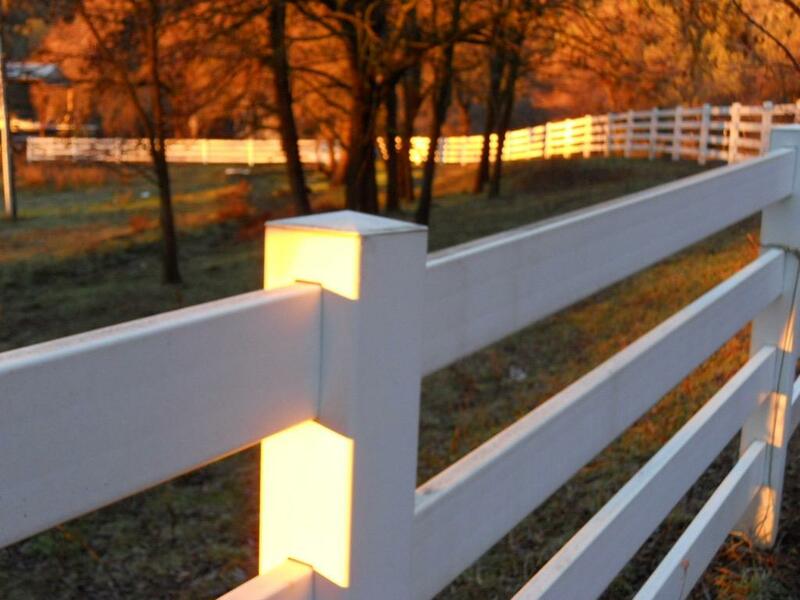 There is also a barn area with a good set of metal corrals. The Owners Residence is approx. 2,000 sq. 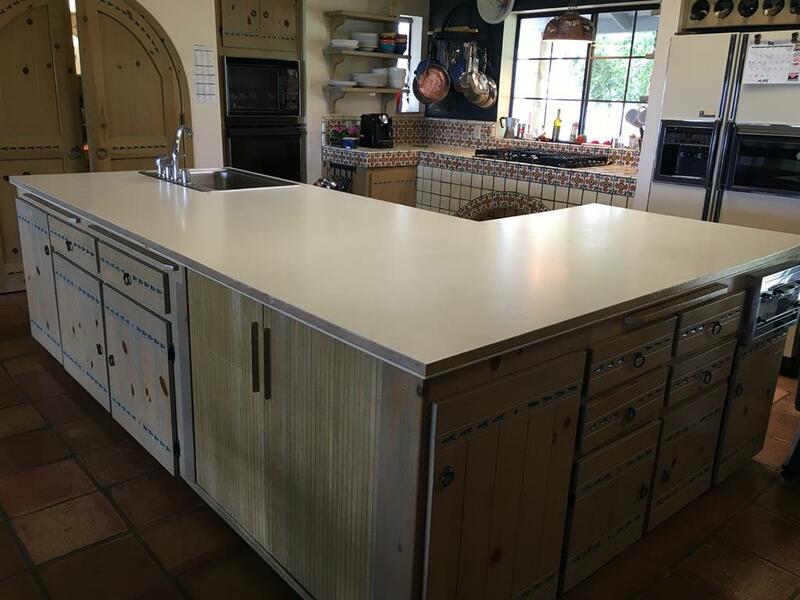 ft. – 3 bedroom and 3 bath southwestern style home with an expansive kitchen and living area looking out on the ranch. Woodstove to use your own firewood on the ranch! There is an attached 3 car garage. 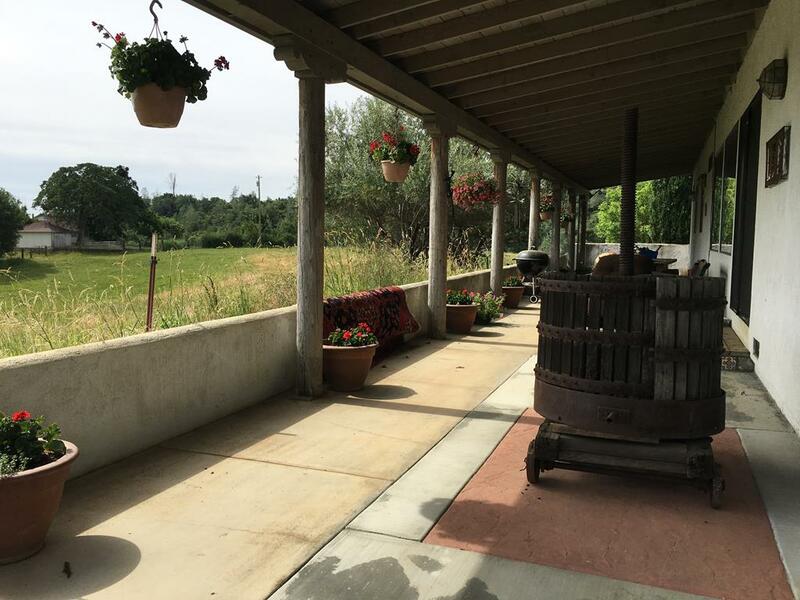 The full length covered back porch is perfect for enjoying the incredible views overlooking the ranch, the valley below and Mt. Lassen. 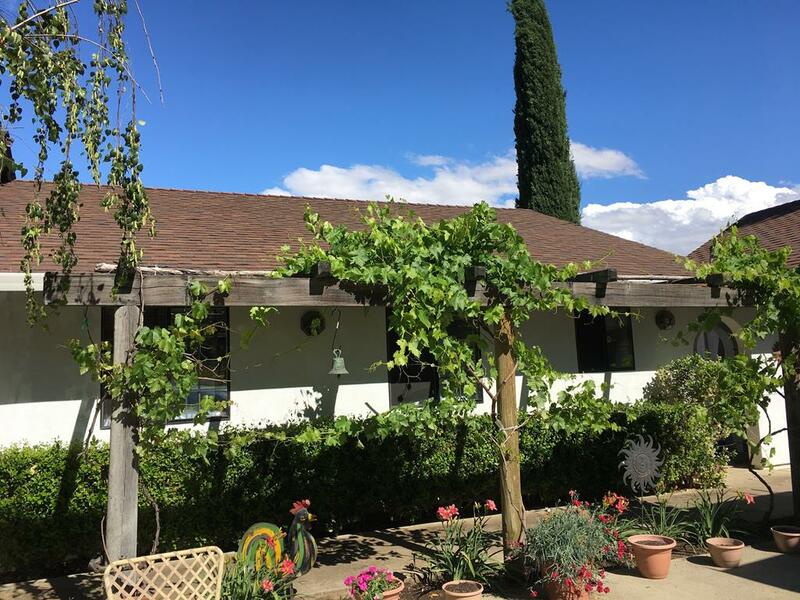 The second home on the ranch is a small cottage situated on a smaller knoll just up inside the entrance to the ranch. The cottage has its own entrance gate off the main road. 1 bedroom and 1 bath. 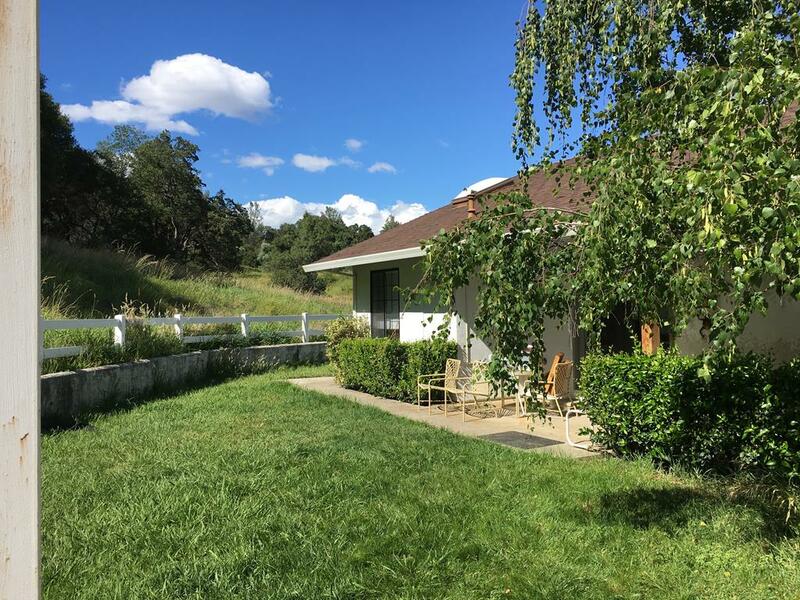 This home also has a beautiful view overlooking the ranch field’s, the valley, and to Mt. Lassen. 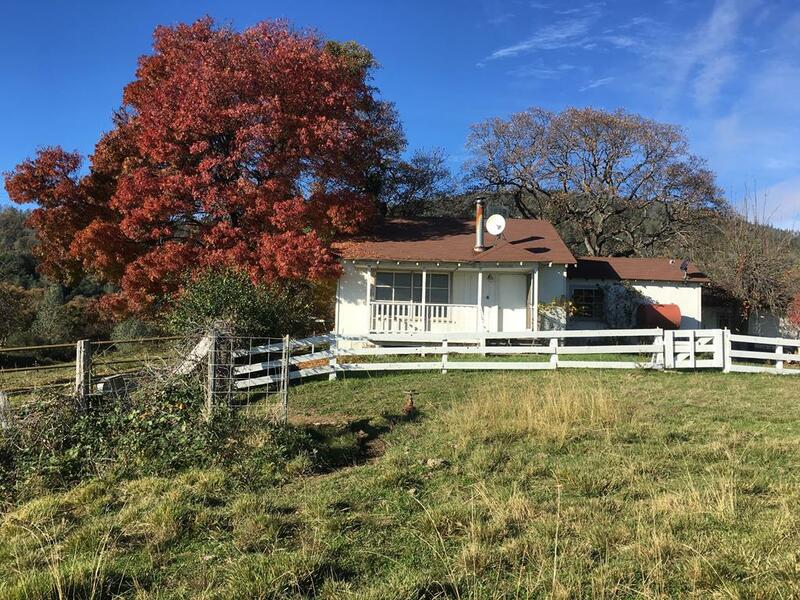 This place could be a great set up for either a second family home or a ranch caretaker/employee. 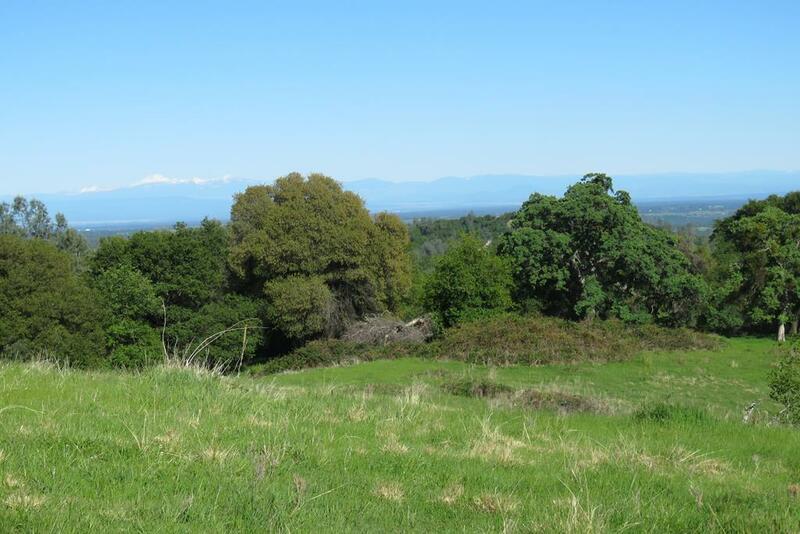 ZONING: The ranch is zoned U – Unclassified by Shasta County. An unclassified district is considered a holding district until a precise principle district has been adopted for the area. This is very common in rural Northern California counties. 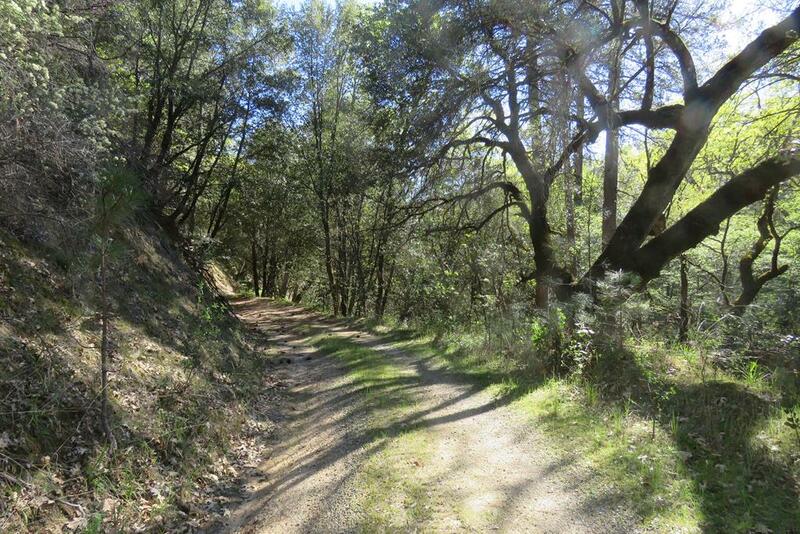 GENERAL AREA: The ranch is near the small communities of both Ono and Igo, CA. Ono has a small general store and Igo has both the post office and an elementary school. A rural community with large livestock ranches and smaller ranchette type properties. Only about 25 minutes away from the ranch is Redding – the largest city and county seat for Shasta County about 20 miles to the west. Redding offers goods and services by local merchants and a variety of national franchises. Commercial and personal banking needs are met by a number of institutions. Two Redding hospitals as well as a private hospital serve the area’s medical needs. Shasta College is located in just about 2 miles towards Redding and offers associate degrees in a variety of fields. Simpson College, located just beyond Shasta College, also offers a four-year degree program as well as credential programs for teachers. University extension programs are also available for those wishing to pursue a four-year degree from CSU Chico. Redding (RDD) has a modern airport with airline connections – 2 runways; the longest runway is 7,003’ x 150’. There is also a private FBO air facility, Redding Jet Center, available for both private and charter service with a 32,000 sq. ft. building and hanger. COMMENTS: Outstanding water resources, very accessible yet private. The wildlife habitat is tremendous with all the ranch water. Deer, quail, dove, wild turkeys are all found on the ranch and provide outstanding hunting opportunities. 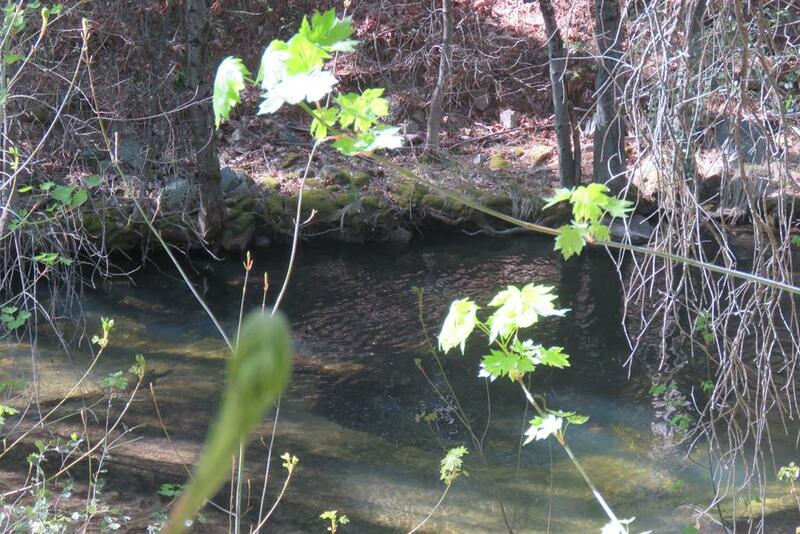 The pond provides excellent fishing and waterfowl hunting!